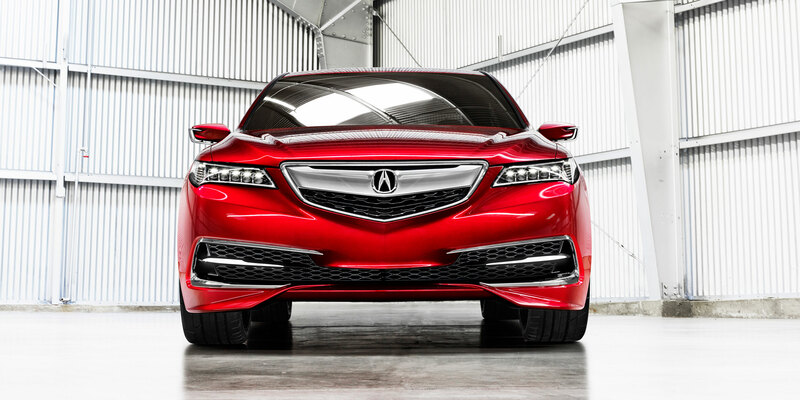 Can the all new Acura TLX hang with the likes of a Lamborghini? You know it! RealTime Racing ™ owner/driver Peter Cunningham talks about taking the all-wheel drive sedan on the track.